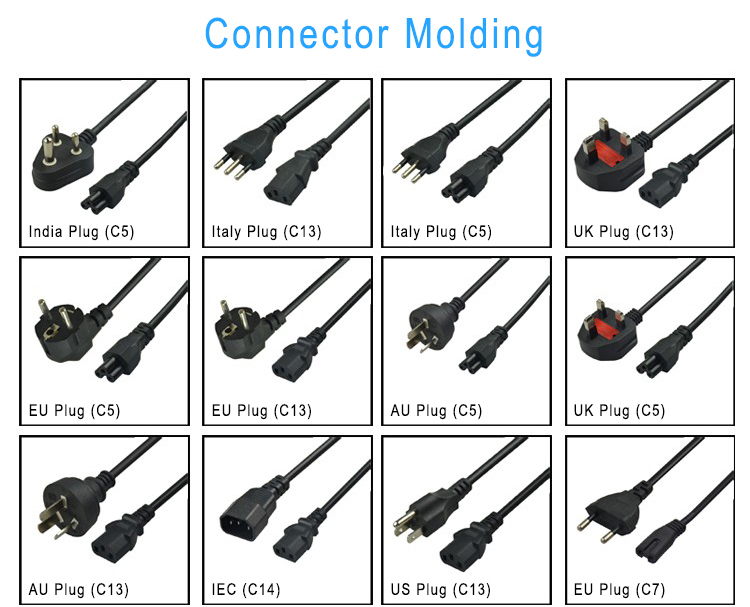 Welcome: SHENZHEN PENGCHU INDUSTRY CO., LTD. 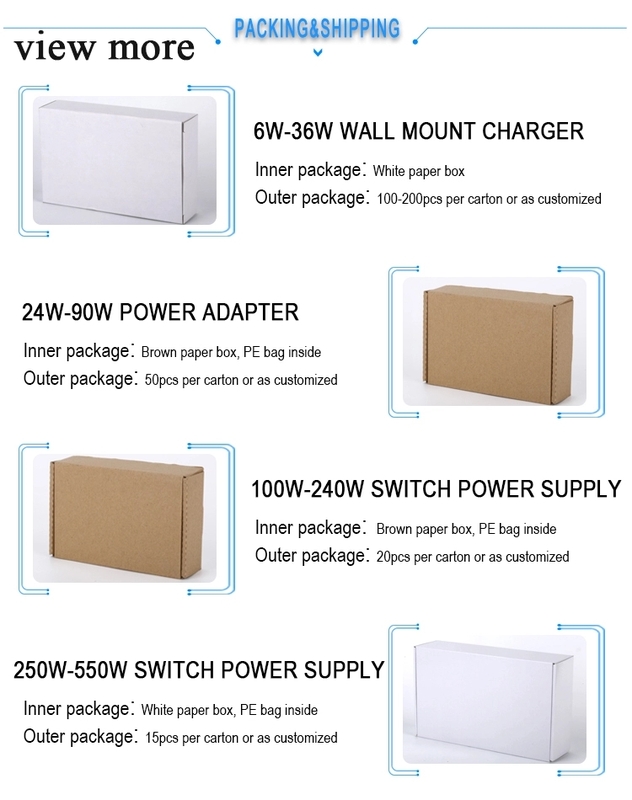 Product description: PC-120120 12V 12A Switching Power Supply With High Efficiency, Best Quality AC DC Adapter, Widely Used For LED/LCD/CCTV Camera, Cooling By Free Air Convection. Short Circuit protection: shall be protected when any output operation in circuit short condition, and shall be auto restart when the fault condition is removed.